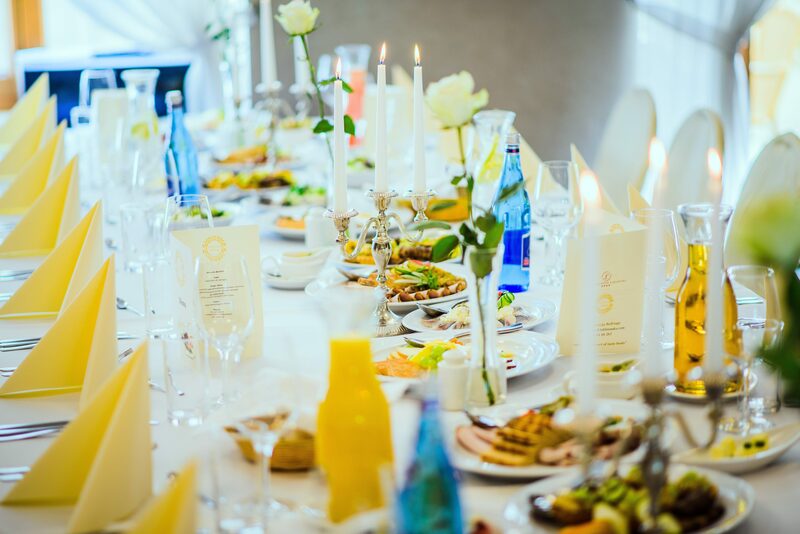 BelEtage Restaurant, Ambassador's Room or Library are the ideal places to organize lunch after defending a doctoral thesis or other similar celebrations. We invite you to take advantage of our offer, in which the menu is prepared individually for each inquiry. 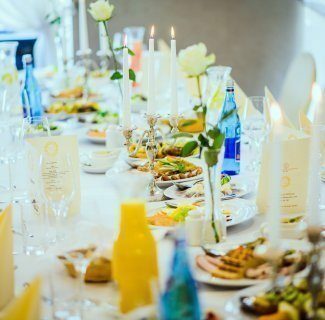 Qualified waiters and a guardian of the event, who will take care of its realization, will also add to the perfection of the event. 15 years of experience is a guarantee of success of each meeting.